Build or Buy Intranet Software? 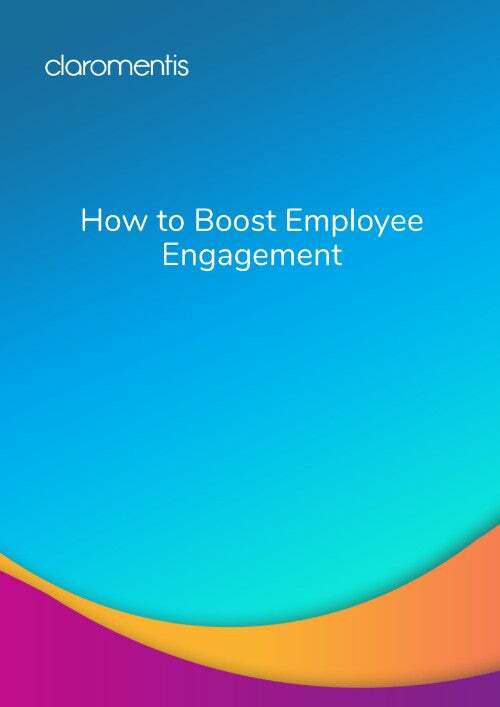 If your organisation has in-house software development skills, the bespoke creation of your new intranet may be an option you’d like to consider. 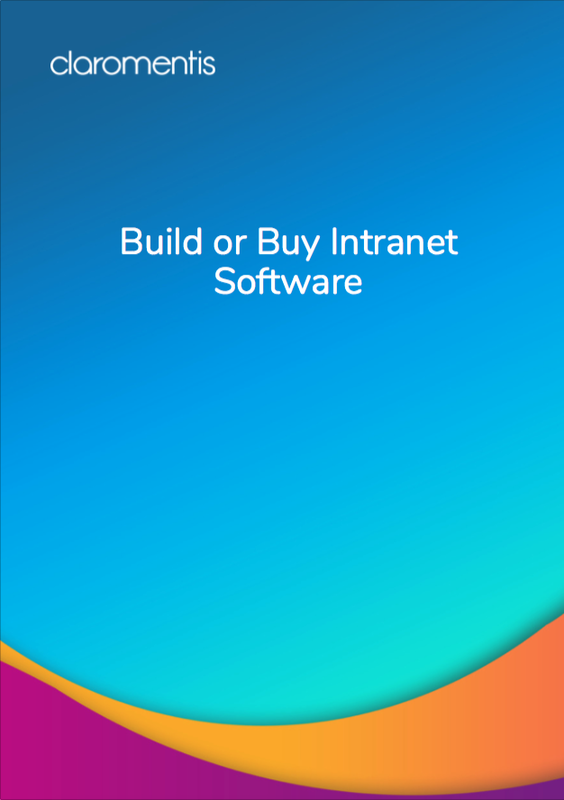 If so, read the benefits and drawbacks of both building and buying intranet software.